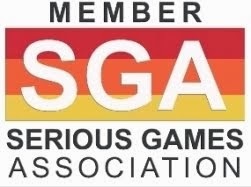 A just published report describes in detail a study of the effectiveness and consequences of a MacArthur Foundation funded project in WhyVille (find also Serious Games Capturing How Humans Really Learn) involving the Chicago Field Museum. The worked example presents the importance of scientific accuracy in gaming environments that rely heavily on learning-based activities. It focuses on WhyReef, a simulated coral reef, which is targeted towards kids ages 8-16. The Field Museum selected coral reef biodiversity as its overarching theme for this project because of its commitment to improving public knowledge and increasing action regarding biodiversity and biodiversity loss. The study attempts to demonstrate that creating a game-based virtual coral reef with a high degree of scientific accuracy allows players to experience real science on their own terms. 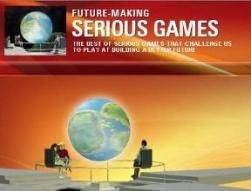 The anecdotal evidence detailed throughout supports the argument that through game play in WhyReef, players are developing scientific observational skills, using critical thinking and problem-solving skills, engaging in the scientific process, becoming stewards for the natural world, and becoming exposed to careers in science. 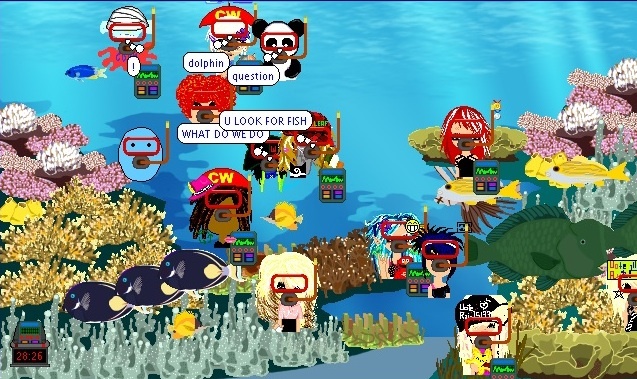 Players are also able to apply real world knowledge of coral reef ecosystems and ecology through a variety of activities available through WhyReef. WhyReef is a coral reef in WhyVille , a virtual world for younger children, developed by MacArthur grantees Elizabeth Babcock, Audrey Aronowsky, Beth Sanzenbacher, Johanna Thompson, Krystal Villanosa, and Mark Westneat at Chicago’s Field Museum. 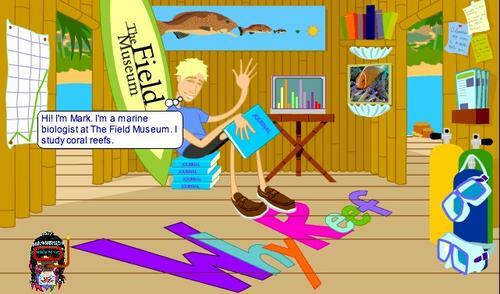 Created and operated by Field Museum educators and scientists and Numedeon, WhyReef draws kids into a game of identifying the marine life they see swim by, and with each step in the game they dig deeper into information on reef species and the overall ecosystem of a reef. WhyReef allows players to be "citizen scientists" and also introduces the tools necessary to understand the consequences of biodiversity loss.